WELLS FARGO is conducting a small business contest, where the winners can earn up to $25,000. This is a unique opportunity to receive needed funds for our team to continue work on our film production. Please click on the link below, and simply vote for the FORGOTTEN HOLLYWOOD DOCUMENTARY project. 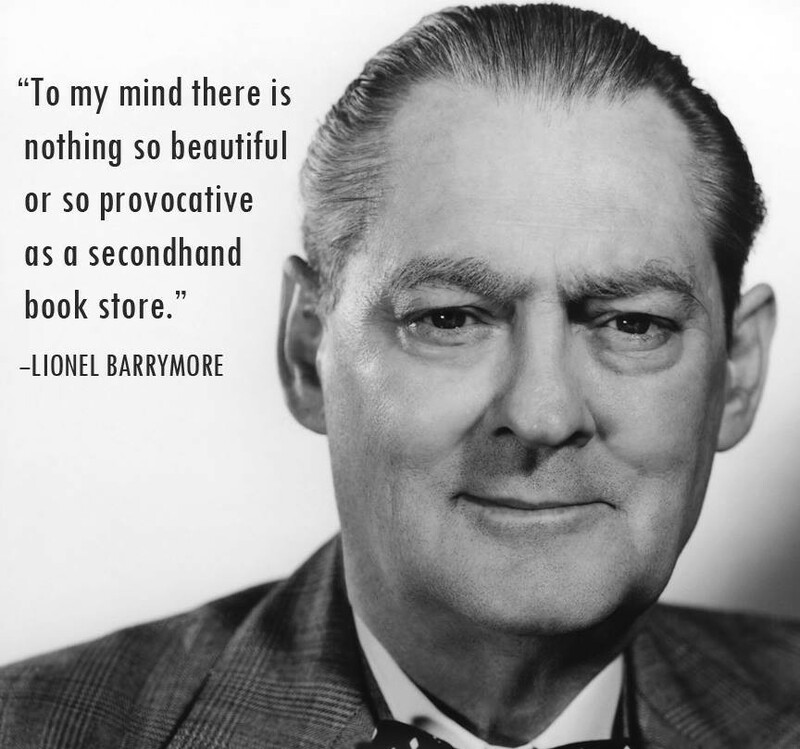 The Documentary will share Lionel Barrymore’s pioneering story to change how movie audiences saw disease and disability. Along with President Franklin D. Roosevelt and Helen Keller, they were quite a formidable team in the twentieth century in this admirable fight. This award money from WELLS FARGO can and should jump-start our efforts to tell this inspiring and wonderful FORGOTTEN HOLLYWOOD tale. Please, vote only once a day, every day… until June 30th. It just takes a second to click and VOTE… THANK YOU in advance. This entry was posted on Saturday, June 20th, 2015 at 4:45 pm	and is filed under Blog by Manny Pacheco. You can follow any comments to this post through the RSS 2.0 feed. Responses are currently closed, but you can trackback from your own site.